With State Searching For Revenue, Is Marijuana A Possible Solution? 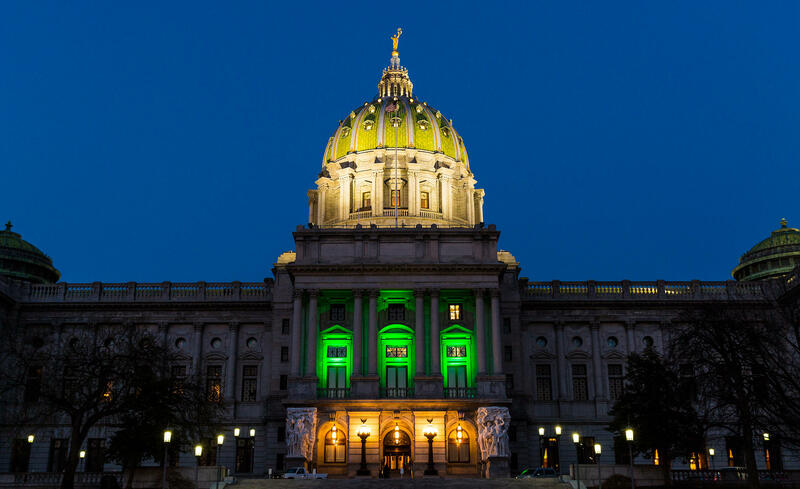 The state Capitol building in Harrisburg is lit with green lights to celebrate the passing of the medical marijuana bill. As GOP leaders search high and low for more than $2 billion to patch the commonwealth’s budget gaps, one state senator is trying to tempt his colleagues with revenue projections from one of his longtime pet issues—recreational marijuana. Over the last several years, Democrat Daylin Leach has never had much luck getting the legislature to take recreational weed seriously. The Montgomery County lawmaker said he still doesn’t have any illusions about getting a bill on the table for the current budget. Instead, he’s hoping new revenue estimates—which his staff put together with help from budget experts—grease the wheels for the coming years. Especially, he said, because they show significant, recurring revenue. The figures predict that after two years of legalization, marijuana tax revenue could add up to more than $1 billion. After four, they show $1.5 billion. That’s more than many other non-tax revenue sources like gambling and liquor, Leach noted. The projections use Colorado’s earnings as a baseline, controlling for the states’ different taxes, and multiplying the Colorado numbers to account for Pennsylvania’s larger population. 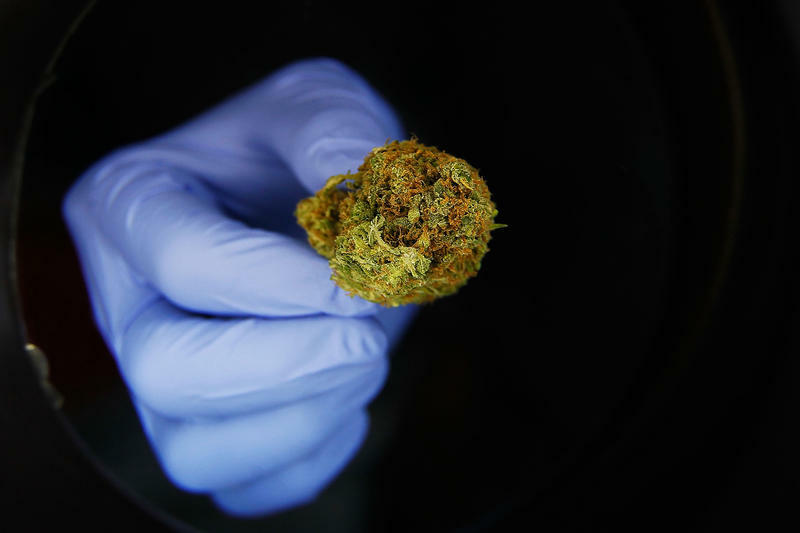 The result is an estimate that’s a little rough and doesn’t account for several factors that could influence marijuana sales—like, for instance, Pennsylvania’s older population. But Leach said it’s still a good indicator that legalization is worth considering. Despite the Democrat's optimism, many in Harrisburg maintain that recreational marijuana is unrealistic. Senator Vince Hughes, the Democratic Appropriations Committee Chair, said he’s concerned about its longstanding status as a gateway drug. “No, no,” Hughes said immediately when asked if Leach’s bill would ever have a chance. 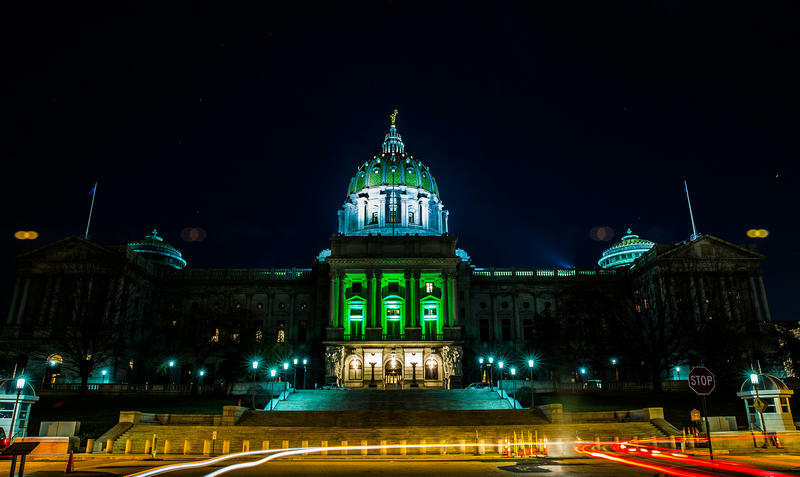 “There’s too many hurdles that have to be addressed before the idea of recreational marijuana can become law in the commonwealth of Pennsylvania,” he said. A spokesman for Gov. Tom Wolf said the commonwealth needs to focus on rolling out medical marijuana before worrying about the recreational side. Undeterred, Leach said he plans to distribute his revenue projections around the legislature next week. 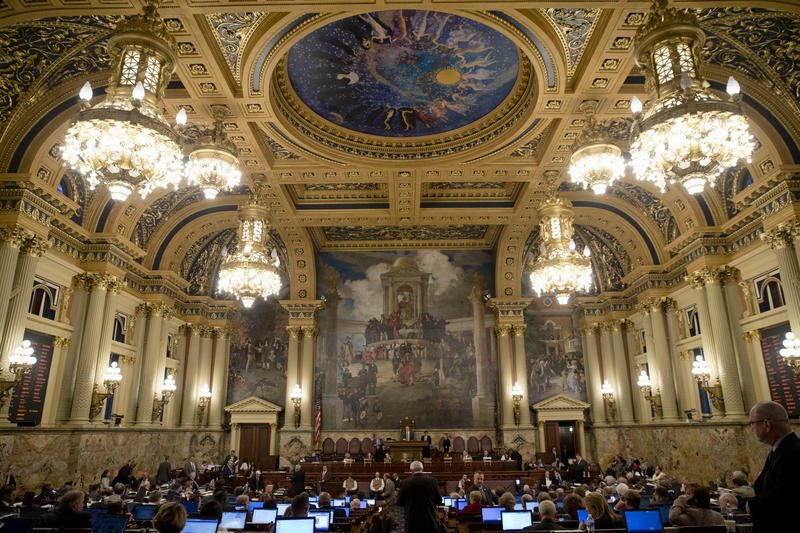 The Republican majority leaders of Pennsylvania’s House and Senate say they’re determined to put together a budget without raising taxes. That means making up this year’s $1.5 billion shortfall, plus accounting for a roughly $3 billion structural deficit. To get it done, the final plan is likely to involve significant borrowing. One option under consideration would involve using an asset as collateral to get a loan, which would be paid off over 25 years or so. According to Senate Minority Leader Jay Costa, he and other Democrats haven’t so far been party to many of the budget negotiations that are heating up in the Capitol.